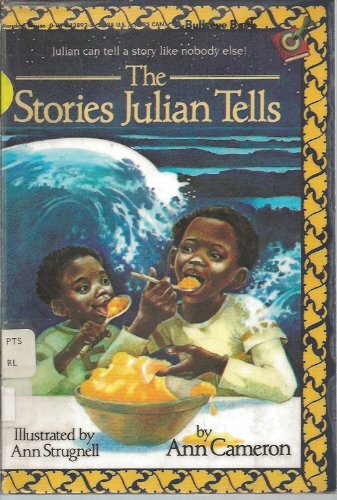 The Stories Julian Tells - Teacher Guide by Novel Units, Inc.
FOR USE IN SCHOOLS AND LIBRARIES ONLY. 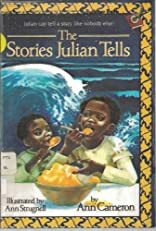 Relates episodes in seven-year-old Julian's life, which include getting into trouble with his younger brother Huey, planting a garden, trying to grow taller, losing a tooth, and finding a new friend. 1/22/2015 Alice Walters said: What a charming and engaging book for early chapter readers. Julian's imagination take he and his brother wondrous places and on exciting adventures. Sometimes, it also leads them to some unexpected consequences. Online resources may it great for a novel study with a small group.